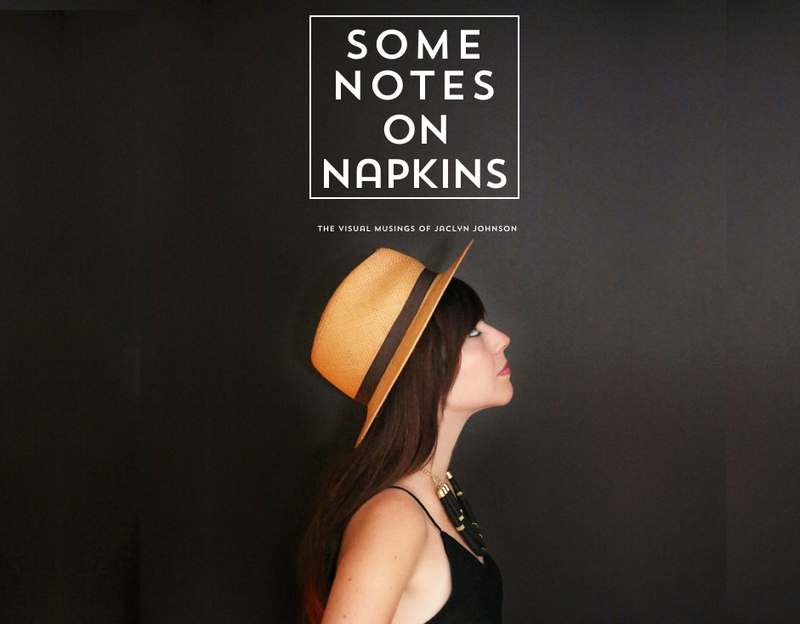 + + +: Made oh so well. 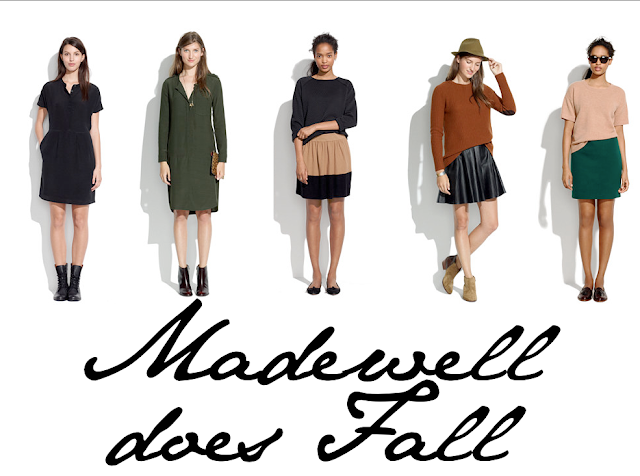 No brand owns fall like Madewell. Gimme errrrything.